After years of short coaching residencies with substantive support NP3 started in 2011 the one-year development coaching program for young talented artists of Groningen: Young Grunn Artist (YGA). The YGA trajectory is an extension to the current work practice of the artist, with all the necessary support on content, business and promotion to professionalize, to obtain the personal artistic aims and the opportunity to gain the necessary connection to the (inter)national art world. Next to individual coaching, the artists receive a personal work and development budget to create new work or hire expertise, to network with art professionals, take part in a short international exchange program, or make a short working trip to an artistic and cultural metropolis. 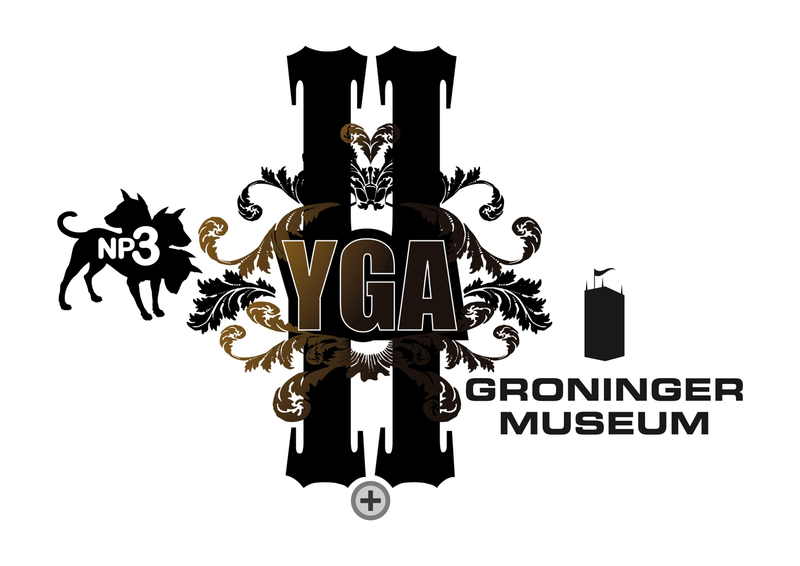 In the second edition, YGA II, NP3 and the Groninger Museum decided to collaborate in the long-term development program for young talented artists of Groningen. Together they search for the artist who is ready for the next step in his/her career, an exhibition in the Groninger Museum! From over 40 submissions three artists were selected for the YGA II trajectory: Esther de Graaf, Berndnaut Smilde and Adri Schokker. 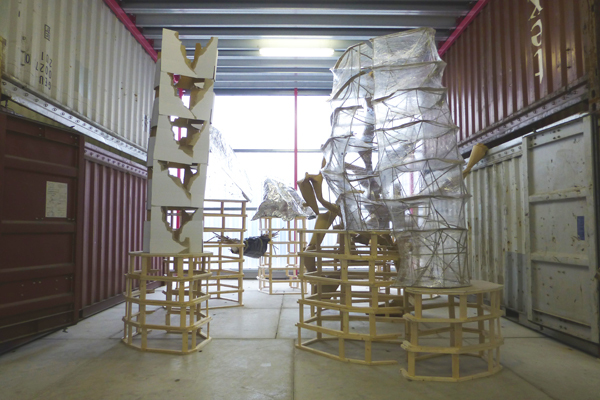 Young Grunn Artist II: Esther de Graaf. De Graaf makes extremely vulnerable, fragile and temporary sculptures out of cheap everyday materials such as cardboard, wire, tape and cellophane, which she transforms into extraordinary constructions that evoke an almost physical empathy. On the occasion of this exhibition, De Graaf created works of art in response to the interior of the Coop Himmelb(l)au Pavilion.